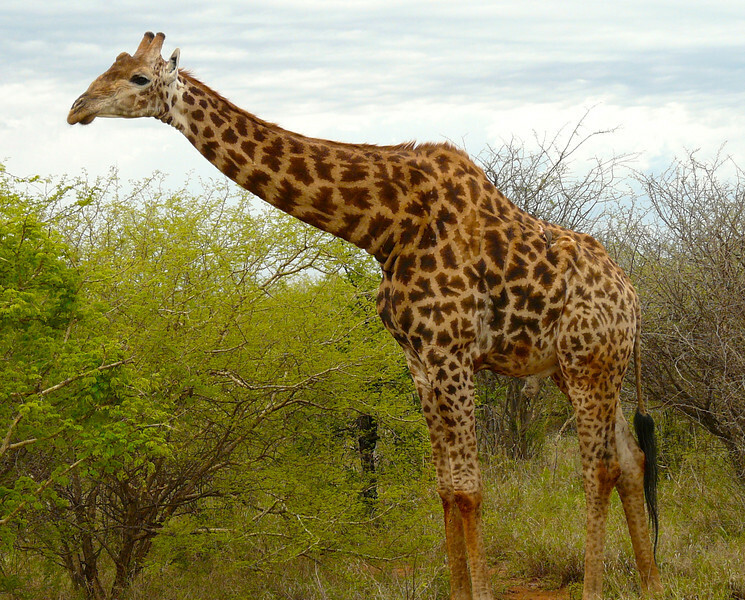 A South African Safari should definitely be on everyone’s travel bucket list. From Nicole: And they’re off… again! Yep, as I write Alan and Donna are sailing around Hawaii before setting off across the ocean to the beautiful South Pacific. Although this is their sixth time cruising this beautiful area of the world, this time they’re doing it on the 980-passenger Crystal Serenity, which looks fabulous (check out Donna’s video of their suite on Facebook!). I’m sure they’re going to have plenty of amazing adventures to share with us along the way, depending on the cruise’s Internet connection, of course. If you’re thinking of booking a cruise through the South Pacific, make sure to check out the traveling duo’s favorite South Pacific cruise excursions. I wonder if Alan’s been enjoying his morning coffee at sunrise? Alan and Donna have sailed around the South Pacific quite a few times, but hopefully, they’ll enjoy some new sights and adventures to tell us about. 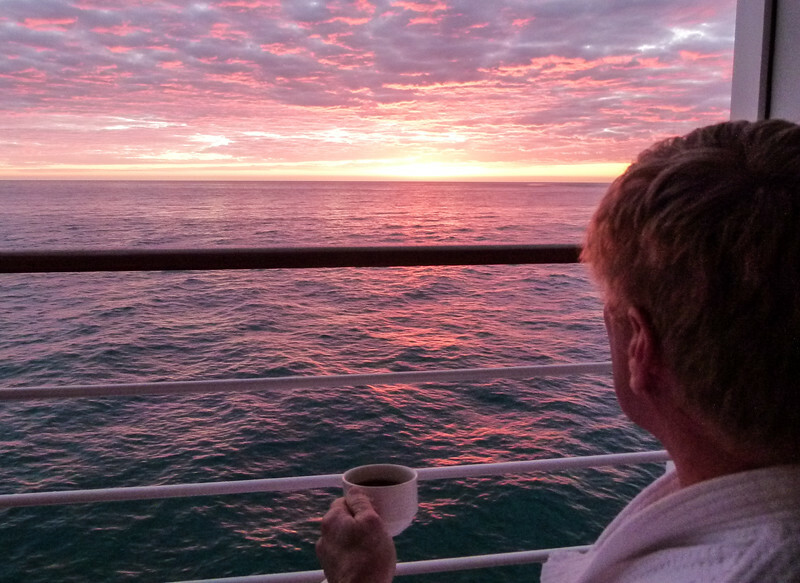 Check out their itinerary while Cruising the South Pacific on the Crystal Serenity. Australia is a very popular cruise destinations, with thousands of cruises docking in beautiful Sydney. If you’re planning a cruise that leaves or arrives in this beautifully, vibrant city, check out our Active Boomers Guide to Sydney. Looking to revamp your travel wardrobe with some attractive, but practical items? Chico’s is having a flash sale with some great discounts. Hilton Honors Members can take advantage of the hotel chain’s Long Weekender Package. Enjoy 50% off Sundays when you stay Friday and Saturday. Baggallini is offering an extra 25% off all sale items at their online store: Baggallini.com! Use code SALEONSALE to save 1/18-1/21. Free Shipping on orders $50+, too! Start shopping here. Kimpton Vero Beach Hotel & Spa is offering their Stay and Play Special, which means you can save up to 20% off when booking 14 days in advance. Thinking about a cruise to St. Maarten? Check deals here. If you’re looking for a little travel bucket list inspiration, this National Geographic feature on Bryce Canyon is stunning. Not much room on my travel bucket list for this year, but it’s on the top for 2020! Cruise Critic reveals the hottest cruise destinations for 2019. If you’ve been inspired by Alan and Donna’s latest voyage to the South Pacific, make sure to check out National Geographic’s South Pacific photos for some extra good travel day dreaming.